SIOUX CENTER – Patients can have their health information right at their fingertips, wherever they go. Promise Community Health Center officially launched its online patient portal – called MyPromiseChart – today (Tuesday, Sept. 5). convenient access to their health information. A patient portal is a website that offers people personal access to their health information and medical records, at any time, in a secure fashion. Any Promise patient can sign up for a portal account. Parents can access to the portal for children under 12. In addition to reviewing their medical information from past visits, patients will be able to send secure messages directly to their Promise provider and health team, view their medication prescriptions and request refills, see past and upcoming appointment dates, request new appointments, and review and request changes to their patient registration and insurance information, among other features. Patients no longer will have to worry about playing “phone tag” with their providers when they want to ask questions or request prescription refills. They will be able to submit their questions or messages at their own convenience directly to their provider or health team. 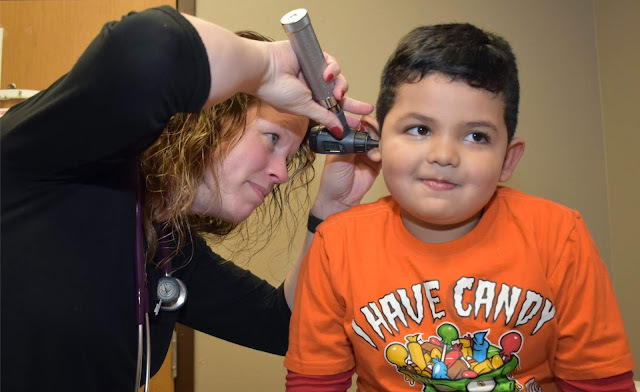 In doing so, the personal, compassionate, high-quality care that patients have come to expect from Promise’s providers only will be enhanced. Promise Community Health Center will take a proactive approach to assist patients with registering for a MyPromiseChart account. 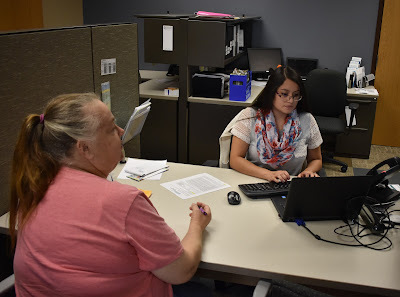 When they come in for appointments, Promise personnel will offer to assist them, step by step, through the process of registering for an account. Staff also will help patients with logging into their account for the first time and gaining an understanding of the portal features. Otherwise, patients can call 712-722-1700 or email care@promisechc.org to request the information required to sign up on their own or to ask any questions. Once patients have a MyPromiseChart account, they simply go to following link and click on the “Log In” button: www.promisechc.org/mypromisechart. MyPromiseChart also is a main navigation item on top of Promise’s website homepage: www.promisechc.org.